Lute making, Restorations and Repairs. Late Renaissance lutes are my speciality and I have made a lot of them, but I also make other lutes, guitars and various instruments. All my instruments are custom made and I am particularly pleased to collaborate with players who have special requirements, such as tone, decoration, amplification, playing technique or RSI. I have restored many 19th century instruments. 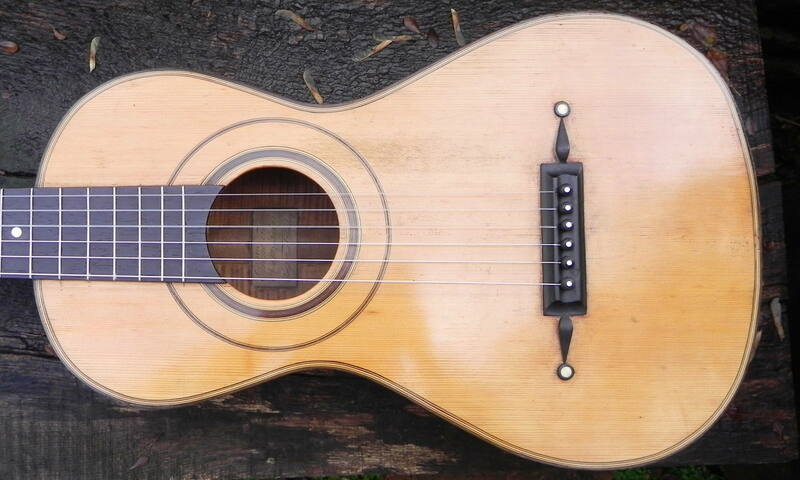 Guitars by Louis Panormo have become a speciality and I've restored twenty-one of them. Two are for sale now. 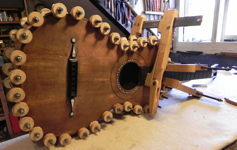 Five 18th century English guittars (a type of cittern) have been through the workshop. 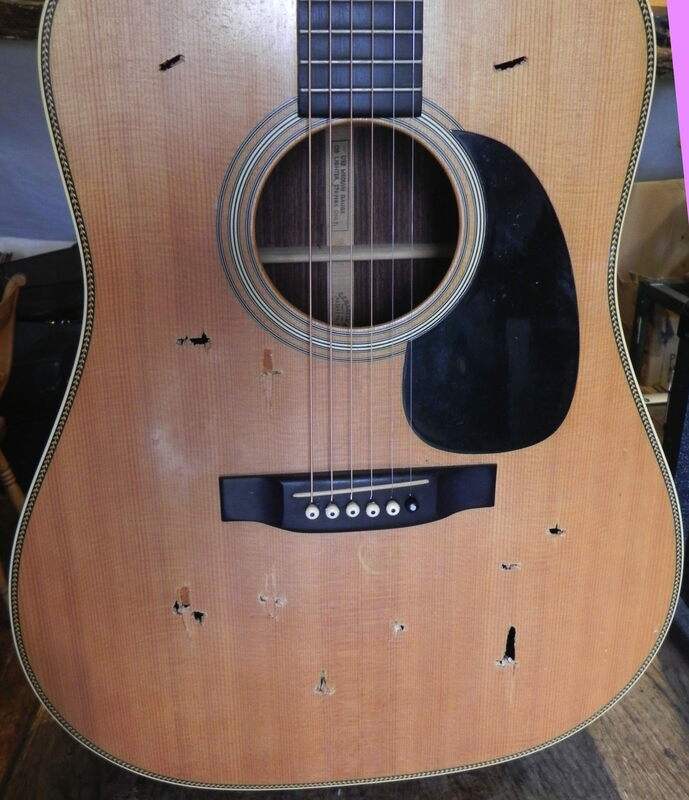 I repair instruments for local musicians. 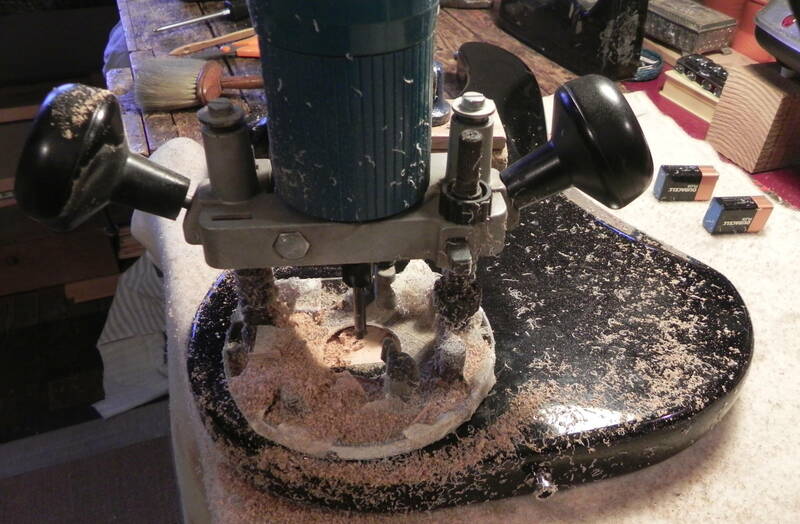 Many classical, steel string and electric guitars pass through the workshop. I enjoy meeting the local musicians and and often hear my repairs being played. 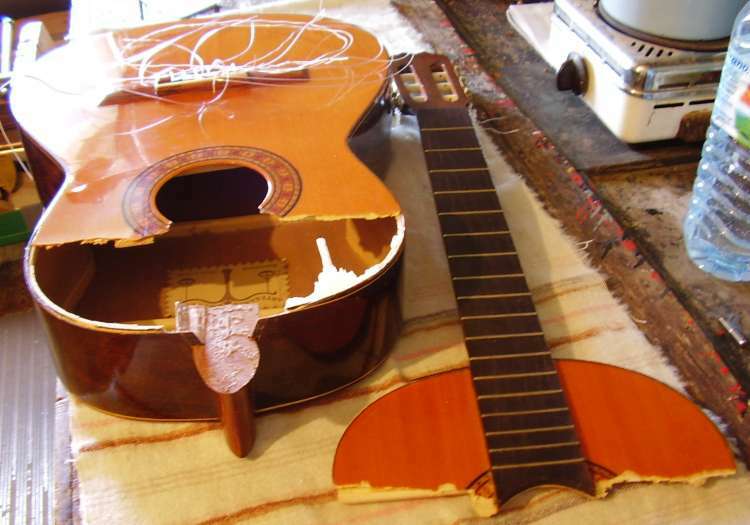 Of course, I also repair lutes. 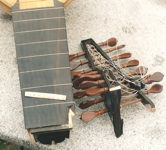 LUTE AMPLIFICATION: I have recently devised a method to enable a lute to be successfully and sympathetically amplified. This amplified lute (using a high quality lavalier microphone) is now with its owner, Lynda Sayce. 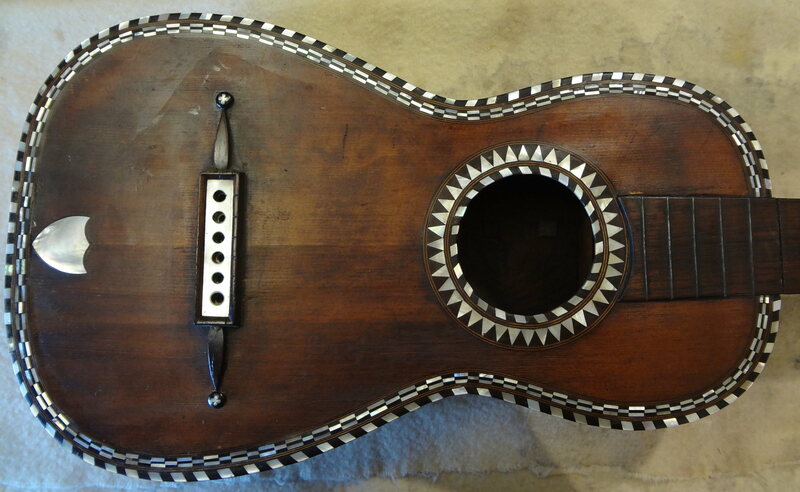 CONSERVATION: I have always been aware that musical instrument makers use materials from rare and endangered species. I avoid these and have sought out local and ecological supplies wherever possible. My solutions to some of these problems are discussed on the website. Sourcing quality wood for fingerboards have always been a problem, but now FSC approved African blackwood is available. 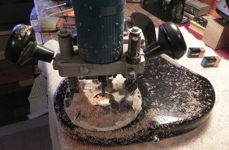 MUSICAL INSTRUMENT MAKING FOR NOVICES: I taught musical instrument making in adult education and university for 20 years, and I retain a strong interest in helping novice luthiers. 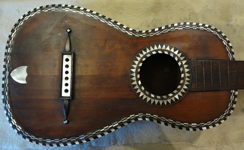 I sell plans for guitars, lutes and other instruments. I can supply hide glue and gut for lute frets. I am always available for questions about musical instrument making. 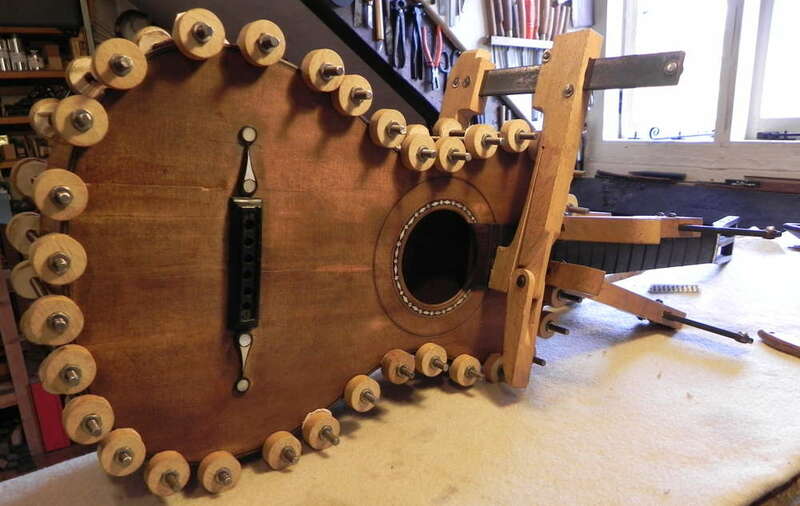 Part of this website is devoted to novice lute makers.